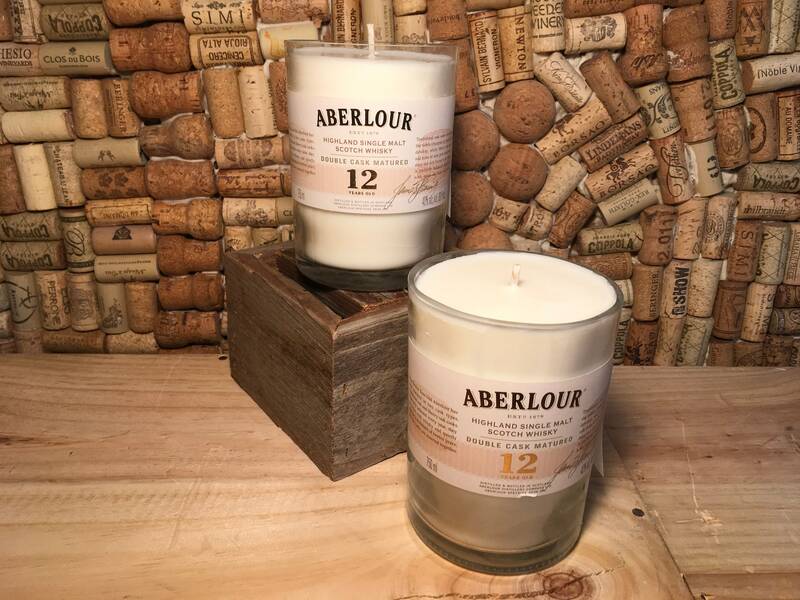 FREE SHIPPING Aberlour Scotch Whiskey soy candle, Indian Sandalwood. Two available! 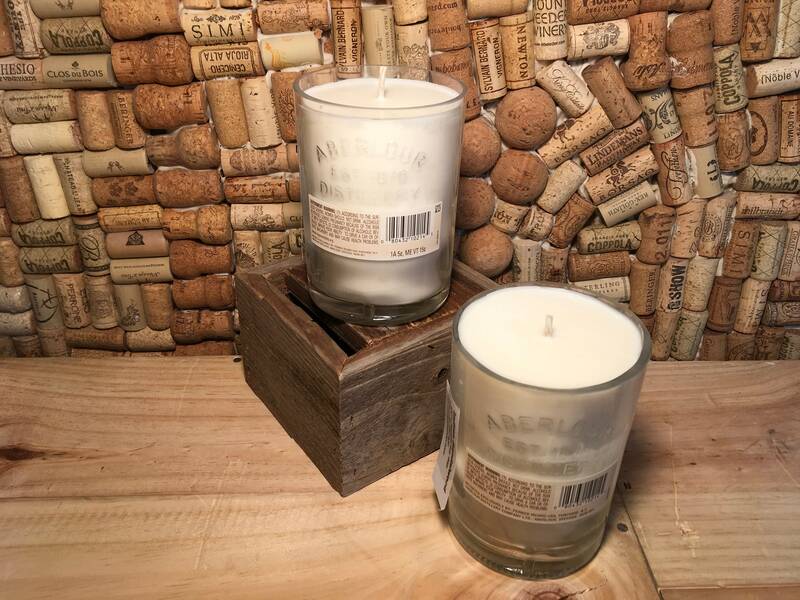 This listing is for one Indian Sandalwood soy candle in a Aberlour Scotch Whiskey 12yr Bottle. I have two available. 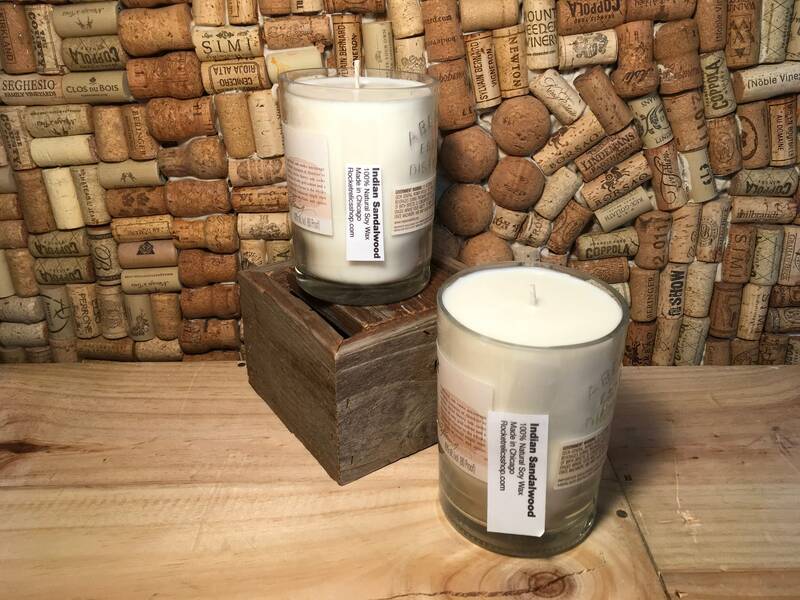 Indian Sandalwood is a powerful, sweet, rich, woodsy fragrance. Very warm!